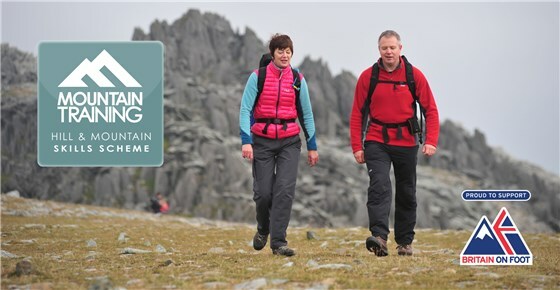 Mountain Training is launching two new personal skills courses for new and improving hill walkers on 1st April, 2014. I will be delivering these courses over 2014, through a activity provider, School Explorers. These courses are a practical introduction to the skills required to get started in hill walking and mountain walking. The courses aim to equip participants with the basic knowledge and essential safety skills required to start pursuing their own participation in hill and mountain walking as a leisure time activity. This entry was posted on February 20, 2014 by antondotreks in Blog, Courses, Mountain Leader and tagged Hill Skills Scheme, Mountain Skills, Mountain Training, School Explorers.